When Mad Men made its television debut nearly eight years ago, its storyline seemed straightforward enough: When he’s not creating brilliant advertising campaigns for some of the country’s most successful corporations, a handsome Madison Avenue executive named Don Draper likes to smoke, drink, and cheat on his wife. But as the series continued, cracks began to show in Don's perfectly chiseled exterior. Who is Dickie Whitman? And where is this house of ill repute in which he was raised? 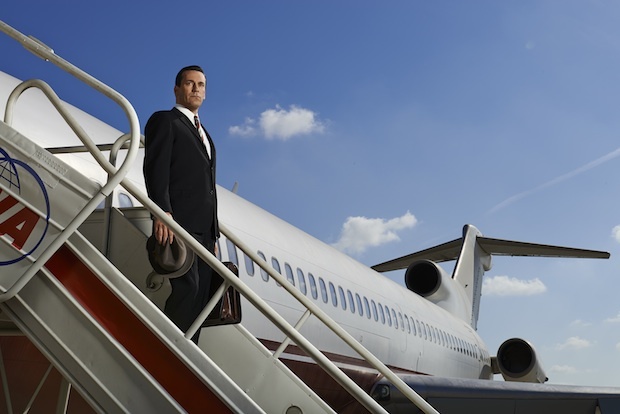 As such, Mad Men took on a much more mysterious tone, one that ultimately led devoted viewers to wonder whether the show had ever been straightforward at all. 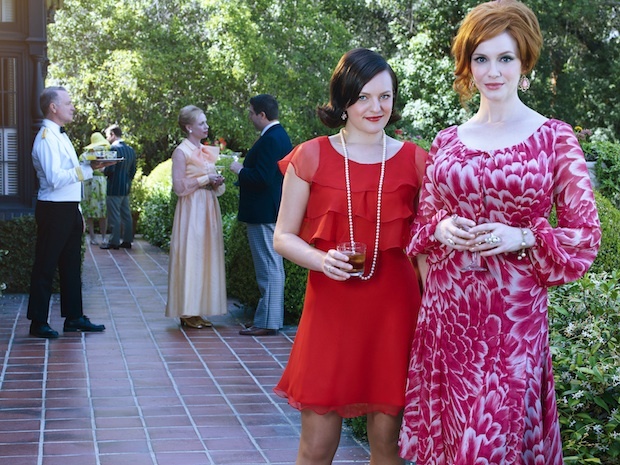 Or if it they had been hoodwinked, and Mad Men had been some sort of strange 1960s fever dream all along. And so began the onslaught of elaborate fan theories about the rabbit hole that Mad Men just might be (some of them crazy, others entirely plausible). 1. DON DRAPER IS D.B. COOPER. On November 24, 1971, a well-dressed man in his mid-forties walked up to the Northwest Orient Airlines ticket counter at Portland International Airport and purchased a one-way ticket to Seattle under the name Dan Cooper. Once on board, he made his way to a seat at the back of the plane, ordered a bourbon and soda, and lit a cigarette … then passed a note to the flight attendant, informing her that he had a bomb. His demands were simple: $200,000 in cash, four parachutes, and a fuel truck awaiting the plane upon its arrival in Seattle. Long story short: after being informed that his demands had been met, the plane landed, refueled, and took off again. Twenty minutes later, Cooper—who would become known as D.B. Cooper because of a simple media miscommunication—parachuted from the plane, ransom money in tow, never to be heard from again. 2. MEGAN DRAPER IS SHARON TATE. 3. MEGAN DRAPER IS A GHOST. 4. FORGET MEGAN. IT’S BETTY WHO’S THE GONER. 5. DON’S GOING TO DIE. Mortality has (obviously) always been a recurring theme in Mad Men. And as with any series that’s readying for its final episodes, viewers are anticipating some sort of finality with their finale. Being that Don Draper is the maddest of the titular Mad Men, his death is the only one that would be meaningful enough to really matter. Viewers have combed through hours of footage to point out bits of imagery that hint at Don’s ultimate demise (including the fact that he chose The Inferno as his Hawaiian beach read). 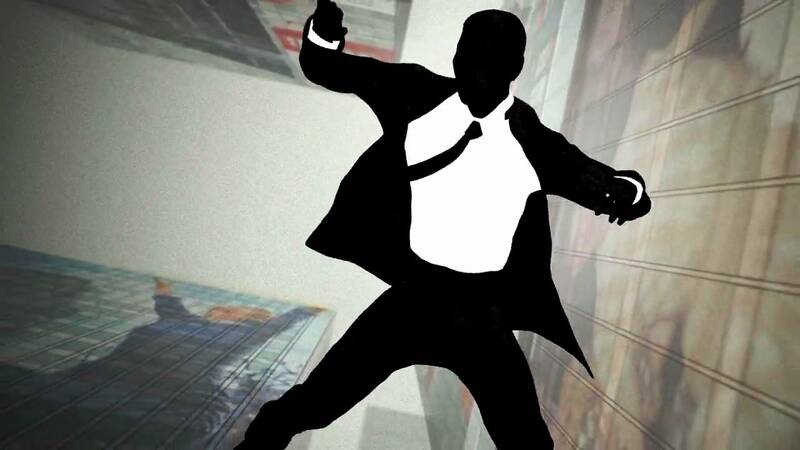 But mostly, people reference a possible harbinger that’s been in front of their faces all along: the series’ iconic opening credits, which feature a faceless man falling out of a window. 6. PETE CAMPBELL WILL FALL OUT OF THAT WINDOW. 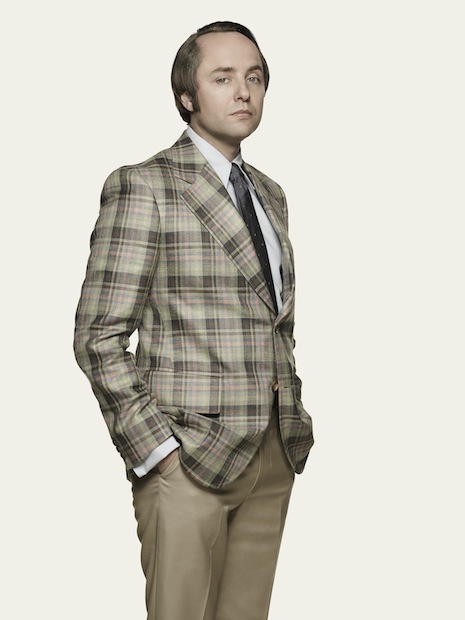 Oh, Pete Campbell. Smug, smarmy Pete Campbell. While plenty of viewers have probably gleefully envisioned an episode in which the whiny, overprivileged up-and-comer who everyone loves to hate says bye-bye to the world, Salon dedicated more than 2400 words to the topic in 2012. “Pete Campbell will take a header out a Time & Life Building window, probably around Thanksgiving on the show. (I’m iffy on the when but feeling solid on the who, what, and where),” declared writer Robin Sayers. “I can argue that I came to this conclusion logically, because I was a sociology of media major in college, focused on film and TV theory and I did intern as a script analyst for the late, great Alan J. Pakula (All the President’s Men, Sophie’s Choice, Klute). Plus, I worked in the T&L Building for nearly a decade, so I know that, indeed, its windows can in fact be ‘opened’ … And now I can only see poor Vincent Kartheiser dropping on that stark poster heralding Season 5, even though the cut of that guy’s jib is more Draper than Dyckman.” Okay, so the details on this one are admittedly dated—but it could still happen. Right? 8. IT’S ALL LEADING UP TO MAD WOMEN. Don Draper may be the star of Mad Men, but neither he nor his business ventures would have been as successful if it weren’t for the women behind the men—namely, Peggy Olson and Joan Harris. Throughout the series’ seven seasons, we’ve seen each of their characters grow, both in their personal lives and their professional positions. Maybe it’s time they strike out on their own? In The Hollywood Reporter’s recent oral history of Mad Men, Lionsgate COO Sandra Stern recounted that “when we first started negotiating with AMC, one of the things they wanted was a spinoff. We talked about doing a contemporary one. 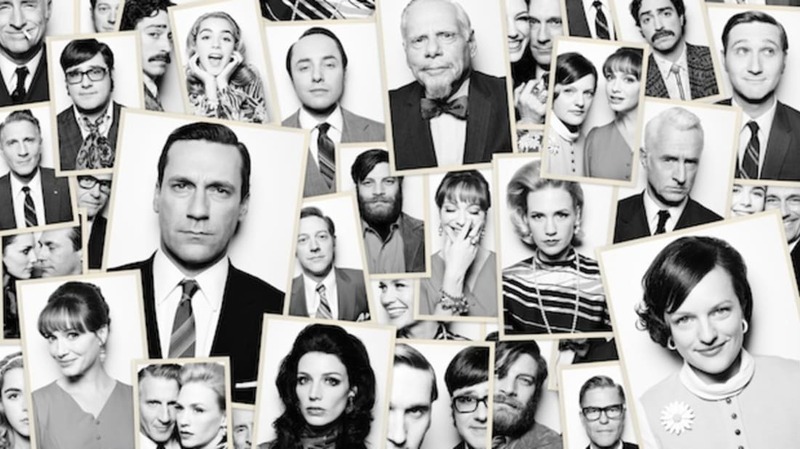 Given the fact that [Mad Men] ends nearly 50 years ago, most of the characters would be dead. Sally was the one character young enough that you could see her 30 or 40 years later. There was a time we wanted a Peggy spin­off, too, and, a la Better Call Saul, a minor character going off to L.A. Matt wasn't comfortable committing to a spinoff.” Which doesn’t necessarily mean it won’t happen. Even if Christina Hendricks, a.k.a. Joan, hasn’t heard anything about it yet.